Remember a few short years ago, when luxury outdoor living implied a simple deck with last year’s fashionable patio furniture? Dressed up with an outdoor rug and a few colorful pots, and you were the envy of the neighborhood! America’s recent romance with “Outdoor Rooms,” the art of cocooning and stainless steel grills, has promptly served a fresh definition of everything fashionable outdoors. The sheer volume of well-designed products, services and amenities for outdoor living brilliant minds all across the globe have created – just for you – is stunning. And fun. 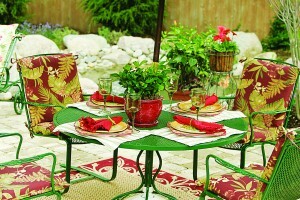 Perhaps that makes the process of creating your incredible outdoor living space seemdaunting. So, how do you define luxury outdoor living? Is a simple patio or deck with updated furniture sufficient, or do you want more? Most seem to want more because they have experienced it and recognize its value. Interestingly, some of the most compelling spaces we’ve built in our 19 years have also been some of the most simple. 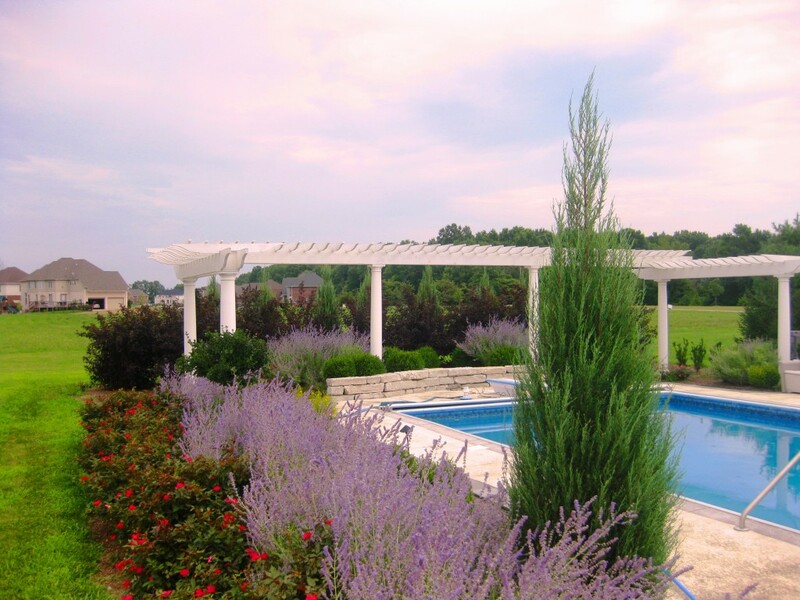 So, when does a pergola, outdoor grill station or fire feature make sense? Where does the vision for the space come from and how are materials selected? How does a budget-conscience family justify implementing another phase of a project? What price can anyone place on incredible memories that will inevitably occur on updated spaces? All great curiosities, as our community and world process the new realities, dreams and hopes we have. But, this I know … amazing things happen when couples, families and neighbors come together outside. And when that outside space happens to include updated definitions of fantastic outdoor living, they occur often and with remarkable clarity.